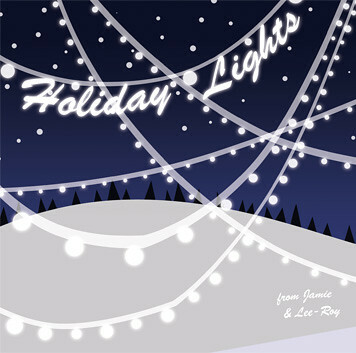 We didn’t make a holiday mix CD in 2005, but we did get our acts together to make one this year! Hey, finding stuff that doesn’t make you want to throw up is challenging stuff. This year’s concept is Holiday Lights.